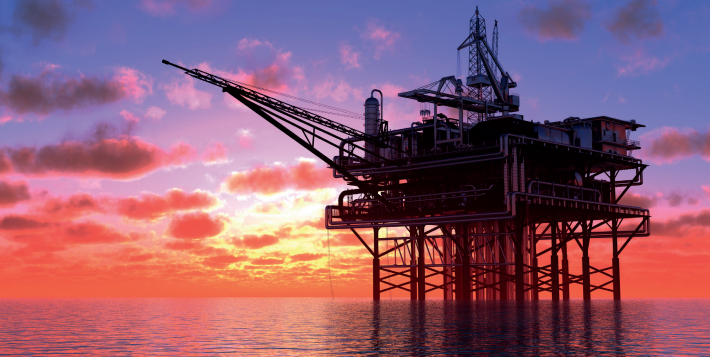 As the oil and gas industry continues to get back on its feet, it’s critical for companies to be proactively seeking disruptive technologies that will upgrade their current operations and offer a competitive edge. This is one reason digital twinning has become increasingly popular for industrial operations. The proper planning and quality of construction of any well site has immediate and long term effects on the efficiency, productivity, and profitability of that well. The accuracy of replication that digital twins offer is where their true value lies. From optimized roadway planning, to sensor reporting for just-in-time adjustments, digital twin technology can be used to improve almost any operation. Digital twin technology is highly versatile and can be used in any stage of a well’s life including construction, drilling, and during ongoing production. Below outlines a few benefits digital twinning can offer oil and gas companies during construction. Pre-plan all pads and roadways years ahead of time to optimize for space, eliminate downtime, and mitigate environmental obstacles. Sensors can be attached to vehicles to provide continuously updated data on road conditions, including the presence of potholes or locations at risk of future washouts. The knowledge of where to specifically focus road maintenance efforts can help save both time and money. By integrating GPS and sensor reporting, management can be given a 3D dashboard of where operators and machinery are located at any given time, as well as any other meaningful data represented on a per-unit basis. This provides complete visibility at any time, and unlocks just-in-time adjustments based on variable conditions. Virtual site replicas can be used to pre-spot buildings and structures, helping reduce the size, build time, environmental footprint, and overall cost associated with constructing leases. 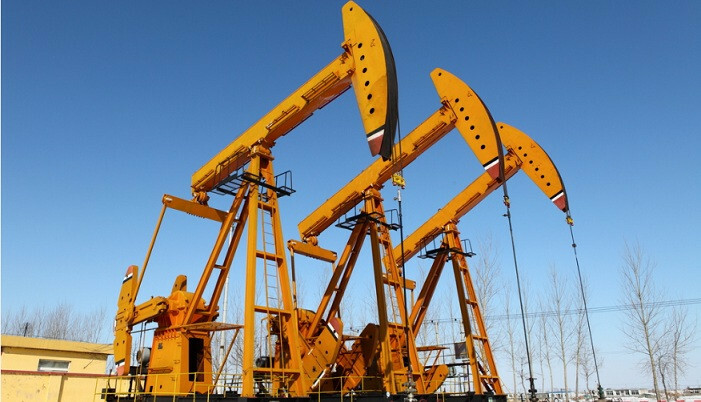 Oil and gas companies face an uncertain future. As the industry continues to battle with sluggish pricing and vagaries surrounding an over or under supplied market, now is the time to focus on developing a resilient strategy to mitigate future risks and focus on productivity in the short run. For many, the answer lies with applying new technology such as the digital twin. The Internet of Things has made it financially feasible for companies to take advantage of this technology, which means it is now in the hands of oil and gas executives to take action, or otherwise risk struggling to keep up. At LlamaZOO we work with companies looking to upgrade their current processes to become more efficient, cost effective, and safer. We’re highly experienced at working with some of the largest companies in the natural resource sector to create digital solutions uniquely tailored to their needs. If you’re interested in exploring any of the use cases outlined in this post, or have a disruptive idea of your own, we would be more than happy to start a conversation. Please contact us at projects@llamazoo.com.